At B’s Beauty Boutique, we live by a simple code: Primp, preen and pamper. 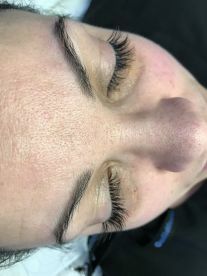 Based in Surrey, Our team of experienced beauticians combine a keen trend-led eye with years of experience to deliver high-calibre beauty services that are of premium quality and personalised to you. 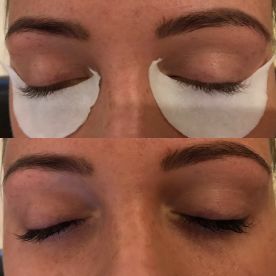 From shorter treatments such as eyebrow waxing, to long luxurious sessions, you can count on us for impeccable results that leave you feeling beautiful. 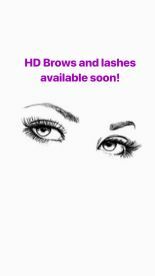 To book an appointment today, call 07568572157. 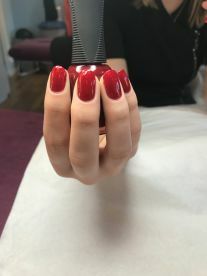 Our beauticians are experts in the latest industry techniques and products, but more importantly, they are committed to delivering a high-quality service to you. 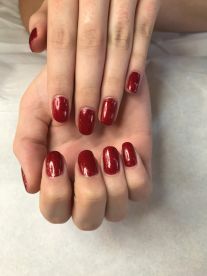 With their effortless expertise and polite manner, your experience in our salon is sure to leave you feeling relaxed, replenished and satisfied. 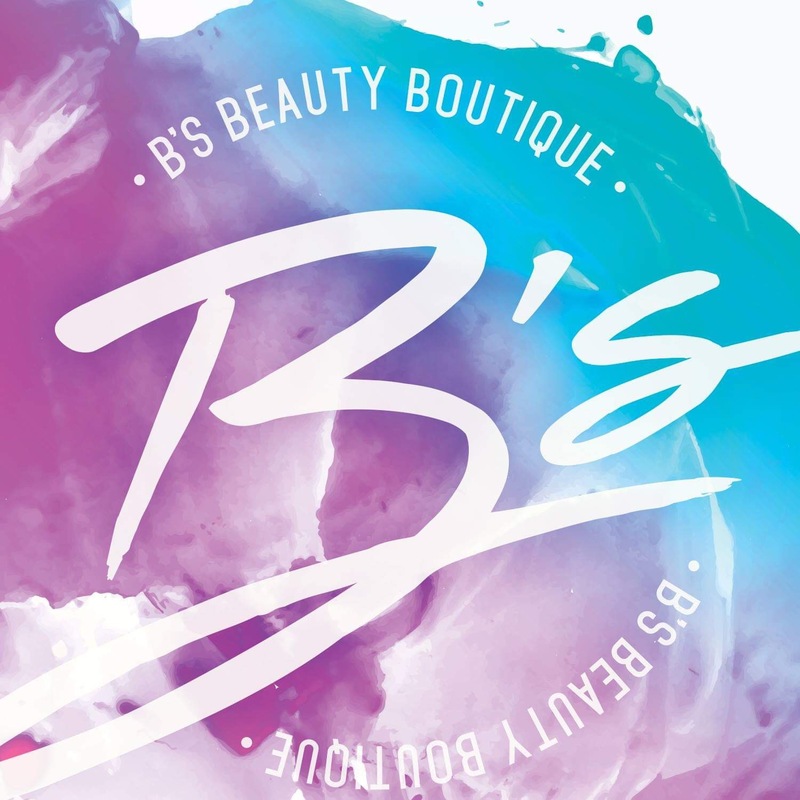 Please note that B's Beauty Boutique may not be able to honour booking requests made.